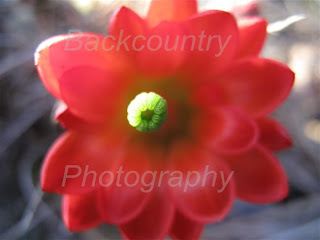 I drove all the way to Flagstaff to get a photo of a cactus flower. Go figure. I love finding the unexpected.